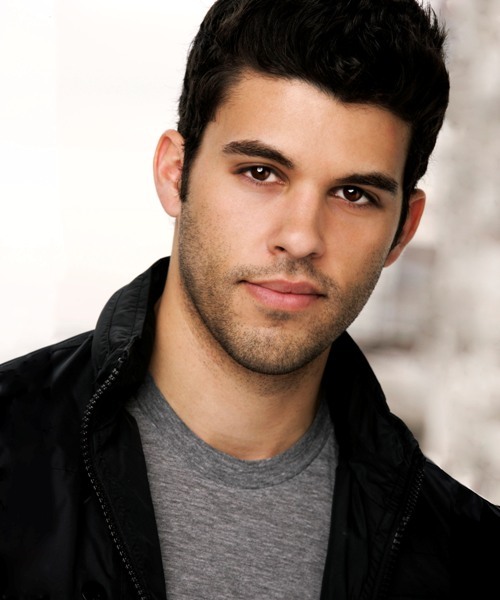 Allen Edelman Management is happy to announce that Steven Krueger has been booked to appear along with several of the cast members from “The Originals” for a one day convention hosted by the Covington Tourism Board on Wednesday August 1, 2018 celebrating the season finale of “The Originals” in Covington, GA.
Steven is currently working as a series regular in his role as “Josh Rosza” in “The Originals” on The CW. Other credits include the Sony feature GOOSEBUMPS and the male-lead opposite Sarah Hyland in the Independent feature SATANIC. His TV credits include recurring roles on PRETTY LITTLE LIARS for ABC Family, WORKAHOLICS for Comedy Central, as well as TWO AND A HALF MEN and HAWAII FIVE-0 for CBS. Steven is represented by Chi Lo at Allen Edelman Management.